Argos is selling vacuum cleaners for kids – and they actually work. 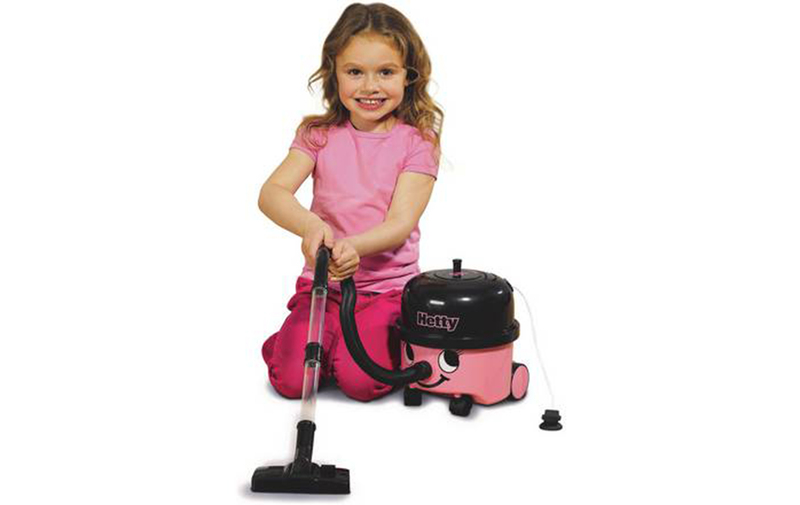 The Henry and Hetty vacuum cleaners for kids are based on the original iconic cleaner and will let kids actually join in with the chores. It can be a chore in itself to try and get the offspring to join in with household tasks. Sometimes it’s easier to just get the work done yourself than to chase the little ones around the house with a duster or nag the teenagers to keep their dirty clothes confined to the laundry basket and not the carpet. And no matter how many cleaning rotas you stick up in the kitchen in an effort to get the kids to join in, nothing ever quite gets the job done unless it’s you doing it yourself. Well now there’s a way to get them interested in the chores and actually keep it entertaining for them. High-street store Argos is selling Henry and Hetty vacuum cleaners for kids and they’re actually designed to help get the chores done. 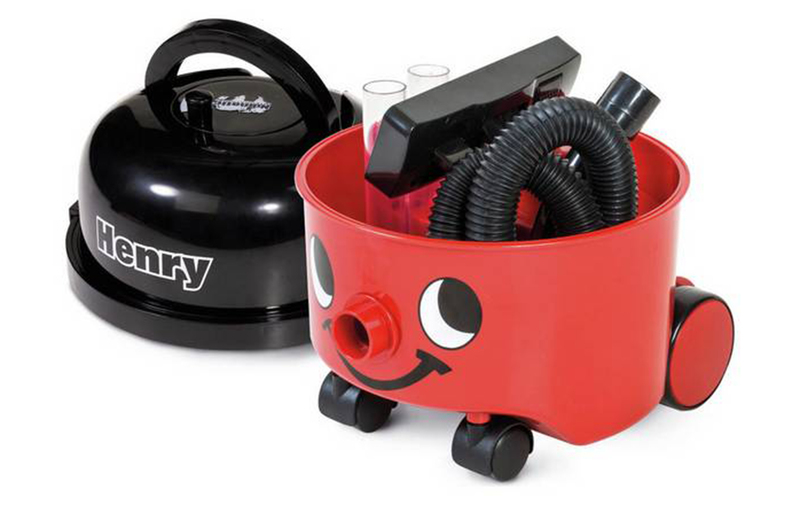 Modelled on the original iconic vacuum cleaner, the Little Henry Children’s Toy Vacuum Cleaners is an exact replica of the popular multi-purpose vacuum and works just like it so that little ones can have the pride of joining in the chores with their very own vacuum cleaner. It has a handy section inside to store all accessories and even has a cord that’s reeled in by turning the handle on top – just the grown up version! 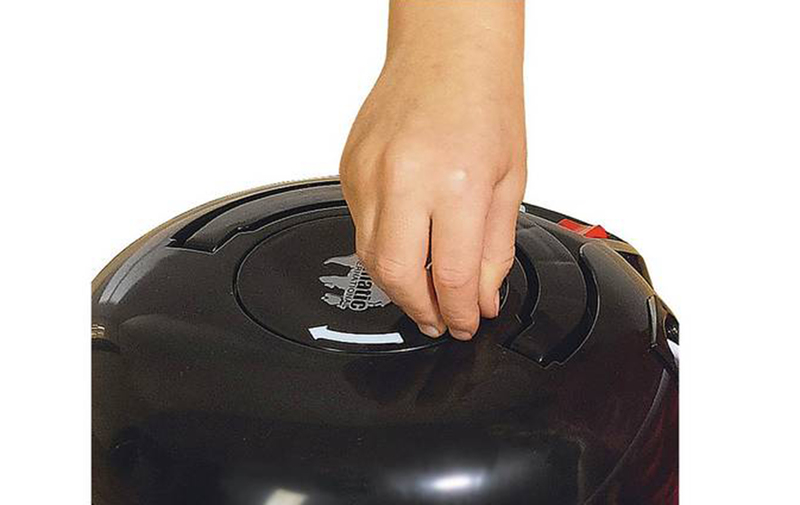 The mini vacuum cleaner has gained hundreds of five-star reviews, with customers writing that their kids have been following them around the house helping with the vacuuming. ‘My greatgrandaughter loves it ideal for keeping a little one occupied,’ wrote one customer. 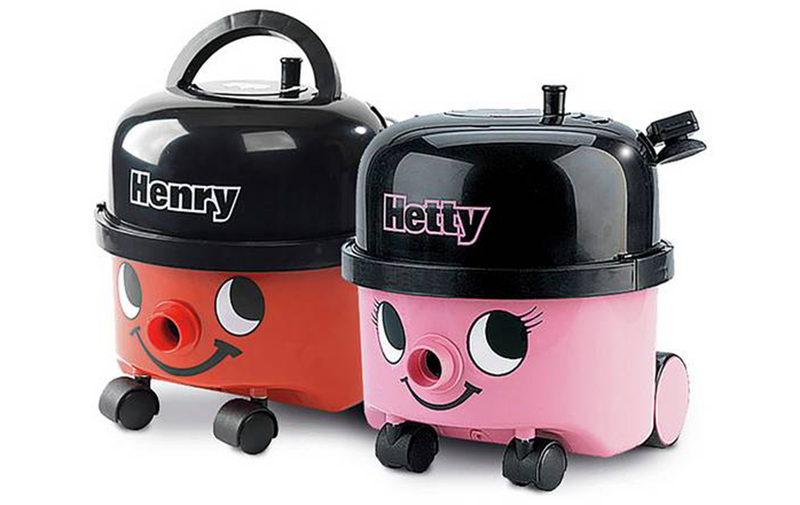 The handy Henry and Hetty come in at just £19.99 each and the catalogue retailer even currently has an offer on the Henry version so customers can get it at 25 per cent off for only £14.99. If this doesn’t get the kids wanting to join in the chores, we don’t know what will.